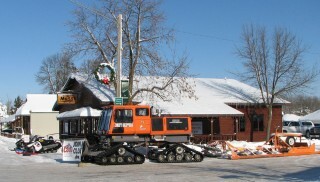 About as far north as you can go without crossing the Canadian border into Quebec sits the little town of Pittsburg, NH. 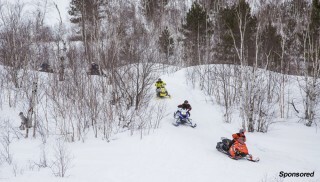 Though small in hometown population numbers, this village is home to a snowmobile club that numbers more than 4,000 members. 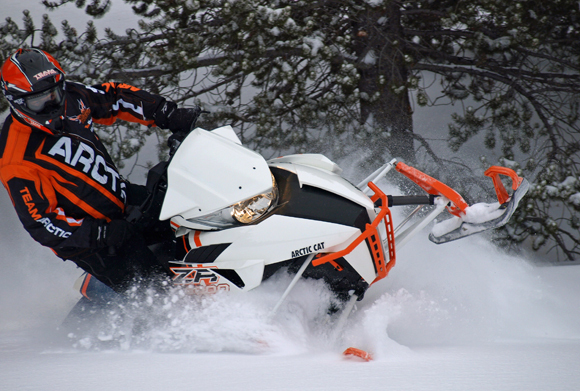 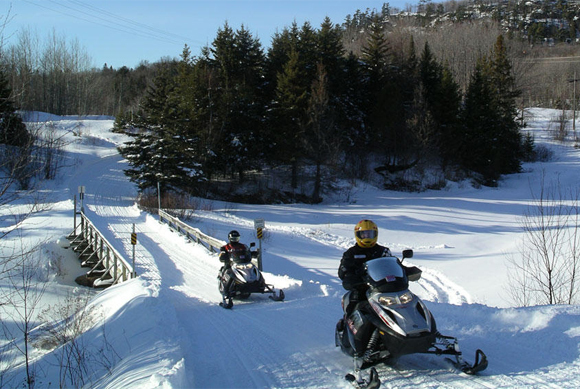 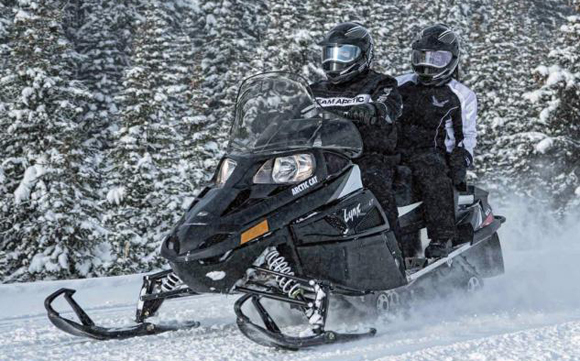 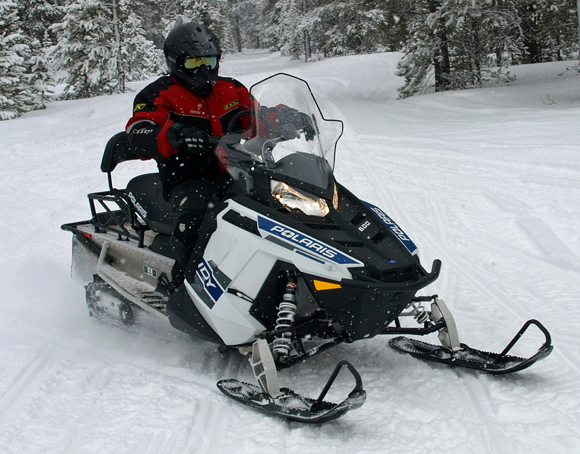 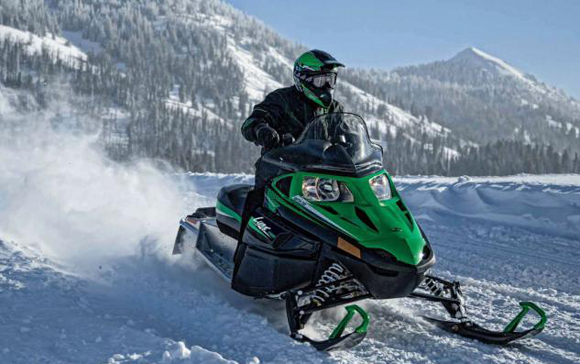 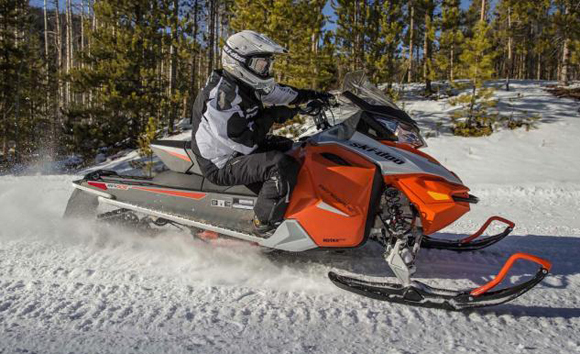 The members of the Pittsburg Ridge Runners Snowmobile Club come from all around New England simply because the club operates one of the largest and best maintained trail systems in the entire northeastern United States. 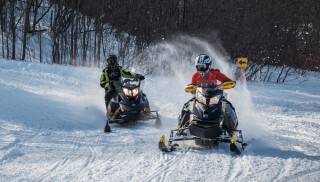 Listed as New Hampshire’s largest snowmobile club, its members groom more than 200 miles of trails, which connect to Canada, Maine and Vermont. 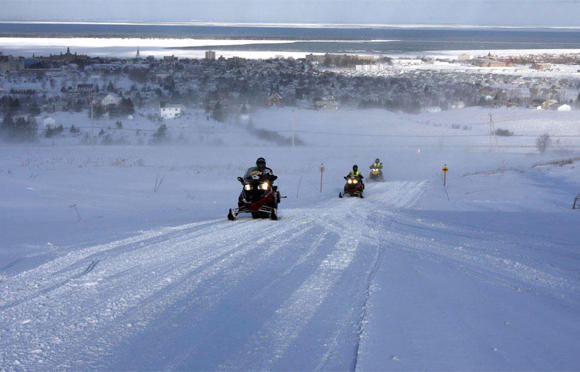 Trails from mountaintop to low valley are groomed daily as conditions permit from December to April. 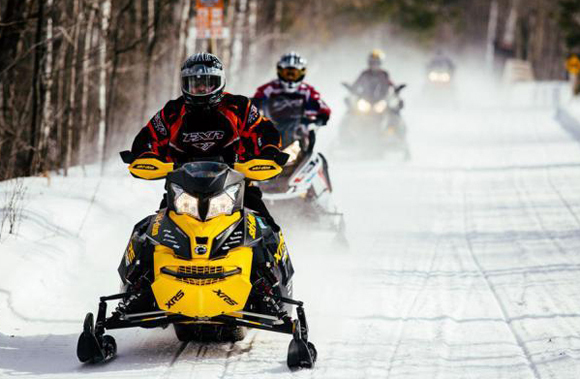 The area enjoys thousands of acres of undeveloped forest and is known for having the deepest snow, the longest distances between stops and a wide variety or riding. 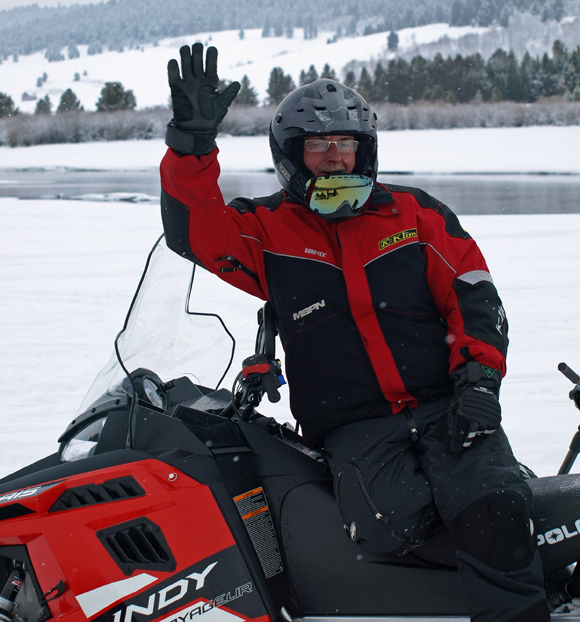 You might notice that Pittsburg, the largest township in the lower 48 states, boasts a population of more moose than people.